A few months ago I migrated almost all of my FreeNAS jails from Warden to iocage, but the OpenVPN one proved too much of a challenge. 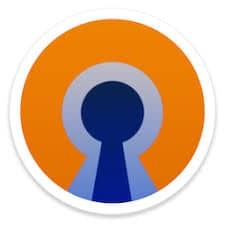 I had another go today and now have a working OpenVPN iocage jail! I blogged about cycling here and made reference to one of the few things I’ve ever won. 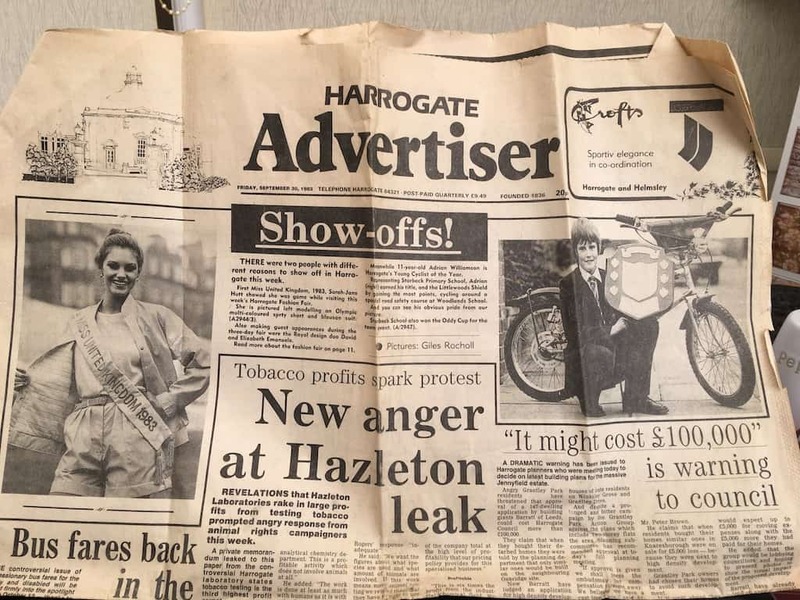 And here’s the proof – Harrogate’s Young Cyclist of the Year 1983! 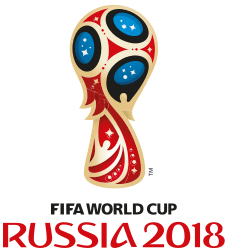 I love a World Cup year, and there’s nothing better than being ‘between contracts’ in a World Cup year with the tournament due to kick off tomorrow!